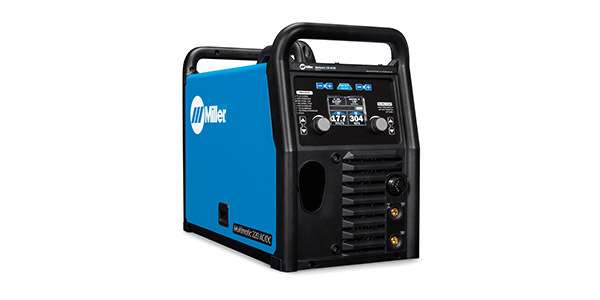 The new Multimatic 220 AC/DC from Miller Electric Manufacturing LLC delivers all-in-one multiprocess capabilities for MIG, flux cored, DC TIG and DC stick welding, plus the addition of AC TIG capabilities. 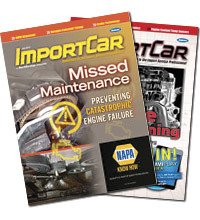 Welders can now tackle more projects and more materials — now offering AC/DC TIG from 24-gauge to 1/4-inch thick aluminum. For additional information, visit Miller.